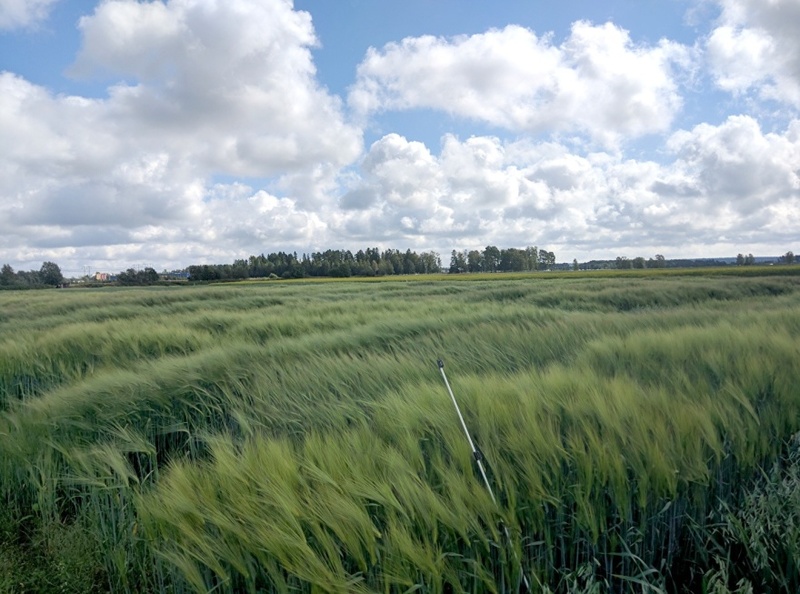 SITES (Swedish Infrastructure for Ecosystem Science) is a nationally co-ordinated infrastructure for terrestrial and limnological field research that will help to strengthen Swedish research based on measurements and experiments carried out in the field. SITES is accessible for researchers on equal terms, regardless of the institution of the researcher. SITES are an collaboration between nine research stations: Abisko, Tarfala, Svartberget, Röbäcksdalen, Grimsö, Erken, Asa, Skogaryd and Lönnstorp. SITES is funded by the Swedish Research Council, together with the principals of the research stations University of Gothenburg, Uppsala University, Stockholm University, Swedish Polar Research Secretariat, and the Swedish University of Agricultural Sciences (SLU). The host and coordinator of SITES is SLU. SITES contributes to long-term, field-based ecosystem research at world-class level by offering a unique infrastructure and competence in a way that attracts Swedish as well as international researchers. Logos for each participating univeristy and research secretariat along with the initiator, the Swedish research council Vetenskapsrådet. On behalf of the Swedish Research Council and the Council for Research Infrastructures (RFI) a study was made in 2012 to investigate current state of research stations and other field-based infrastructure for ecological and environmental research in terrestrial and freshwater environments. During the work of the inquiry the investigator Kjell Danell (SLU) visited all facilities mentioned in the report and talked with both researchers and persons responsible for the research facilities. The investigation showed that there were a large number of stations with the potential to serve as a national resource for research. With the investigation as the basis RFI decided to allocate funds for a national infrastructure of field-based research facilities and research stations for terrestrial and freshwater ecology and environmental research. A call was made in 2012 in which universities and other research organizations had to nominate stations to the infrastructure. The nominations were judged by a panel of international experts, who gave recommendations on which stations should be part of the venture and how the infrastructure should be developed. The Panel's recommendations are described in the Evaluation Report, which also contains VR's call text. Swedish Research Council´s evaluation report and panel evaluation, describing the background of SITES formation. SITES offers all researchers, regardless of affiliation, the opportunity to use the nine field research stations as resources in their research. A researcher may stay at one station and take measurements or perform experiments, or outsource tasks which are managed by the station. A further possibility is to use existing data collected at the stations. SITES will be developed in accordance with the research community's need and desire. SITES therefore urges current and potential users to get in touch with ideas and suggestions! It should be noted that the research as such cannot be funded by SITES, only the infrastructure. Read more here. This is how SITES works if you intend to visit the station for measurements and/or experiments. One other quality of SITES is to use already available data from the stations. Figure of how SITES works if you intend to visit the station for measurements and/or experiments. How to use already available data from the stations.